There’s something so raw and pure and free about going on a road trip. It’s a rite of passage, a learning experience, a shot in the arm of pure adventure. It’s like your first time at sleep-away camp, except there are no counselors around to tell you what to do and where to go. 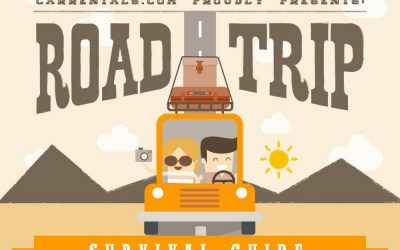 Here is an ultimate road trip survival guide so that you can get the most out of your next road trip. Can you brave the longest road in the world? 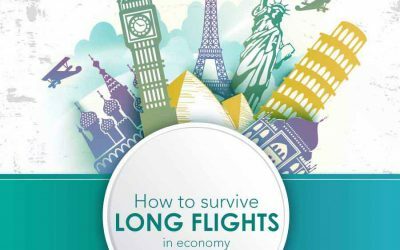 If you’re looking for the road trip of a lifetime, consider a road spanning the entire Americas, circling Australia’s coast, or covering India’s mainland. 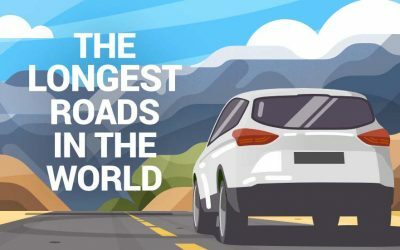 The following infographic by CarRentals.com takes a look at some of the longest roads in the world. 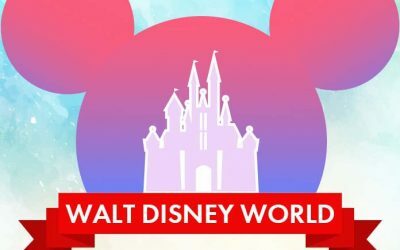 In July of 1955, Walt Disney opened Disneyland in Anaheim, California. This was the beginning of what would become several Walt Disney Company vacation destinations. Since then, the magic of Disney has grown to destinations all across the globe. 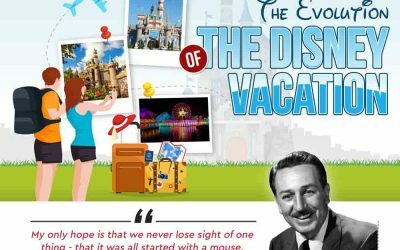 Check out this infographic by Magical Travel to go on a journey into the evolution of a Disney Vacation. Choosing the right backpack size for your next trip or hike sounds like a stressful task, especially seeing that a backpack that doesn’t fit properly could ruin your trip terribly. 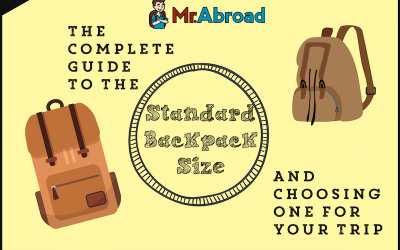 This infographic from Mr Abroad shows you how to choose the right backpack size based on your needs. 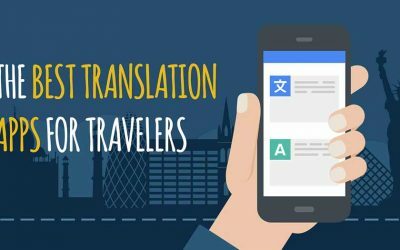 Traveling the world with very little knowledge or understanding of other languages can be tough. While English is a commonly known language across the globe, local population will often want to communicate in their own language instead. This can also be an issue for students who travel abroad with no prior knowledge of the language they are about to encounter. Whatever exciting adventure you embark on next, it can be extremely dangerous. 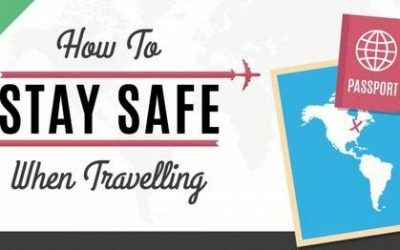 There are ways you can make your travel more secure and enjoyable. 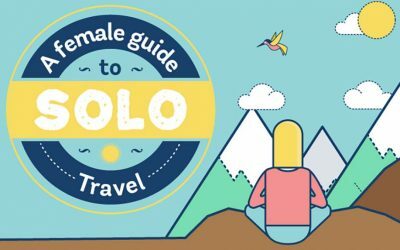 In this infographic by BookOtrip.com, discover the worst and the best places to visit along with some handy travel tips. 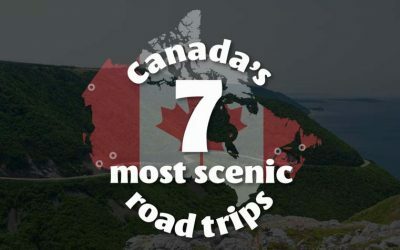 This infographic from drivebestway.com proposes seven road trips on the most scenic routes of Canada. These include Brandywine Falls, a stunning 230-foot waterfall located in Whistler; Miette Hot Springs, located in Jasper National Park and featuring the hottest mineral springs in the Canadian Rockies; and the one-hour hike around the Emerald Lake in Yoho National Park.